Clean water to drink, safe food to eat, renewable energy sources, and improved disease diagnostics – these are the challenges UA biosystems engineering students care about most. From microorganisms to complete ecosystems and from lab-on-a-chip biosensors to algae-based biofuels, UA biosystems engineering students and faculty are leading the charge to a sustainable future. Students come to UA biosystems engineering from all over the world to study water conservation in a desert environment and work with world-renowned experts in sustainability. Biosystems engineering is one of the most integrative engineering disciplines, combining elements of biological, chemical, environmental, mechanical, civil, electrical, and other engineering disciplines, to produce a broad skillset. 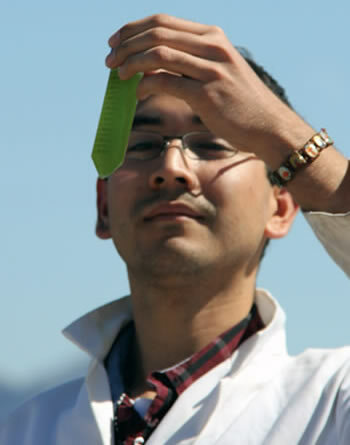 Students in the biosystems engineering program at the University of Arizona – a collaborative program between the colleges of Engineering and Agriculture & Life Sciences – have the flexibility to tailor courses to a number of agricultural and biological challenges as well as to their personal interests. 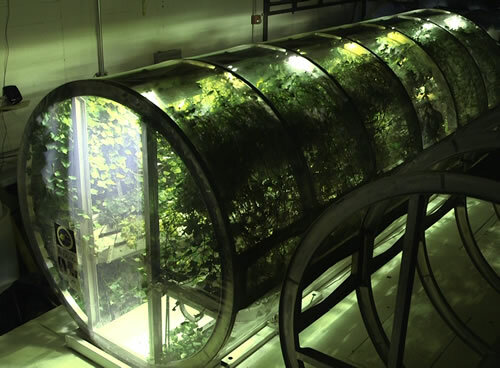 Students at all levels are encouraged to tap into exciting research projects, like the UA’s contained ecosystem for growing food in outer space to feed people on earth. In UA biosystems engineering, research is big, internships are encouraged, and clubs and organizations help ensure all students have the resources they need to succeed. The Biosystems Engineering Club organizes design projects in controlled environment agriculture, biofuels, tissue engineering and watershed engineering. 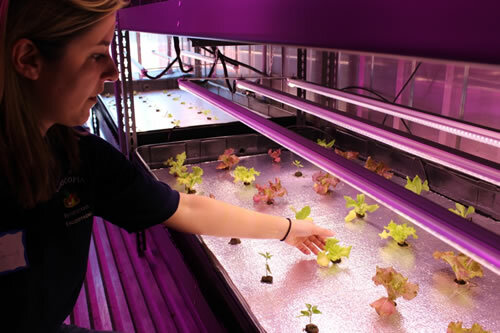 And the self-sustaining Controlled Environment Agriculture Student Association uses hydroponics, aeroponics and aquaponics to grow produce for sale in the community. It is up to today’s biosystems engineers, among other professionals, to figure out how to make limited food, water and energy last for generations to come without damaging the environment. 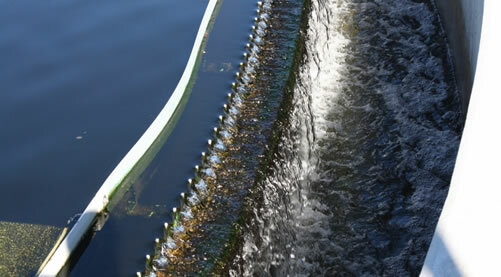 Thus, biosystems engineering students pursue a wide range of careers in biofuels, environmental systems, machine design and optimization, soil and water conservation, instrumentation and sensors, bioreactors, waste treatment, and a host of other possibilities.